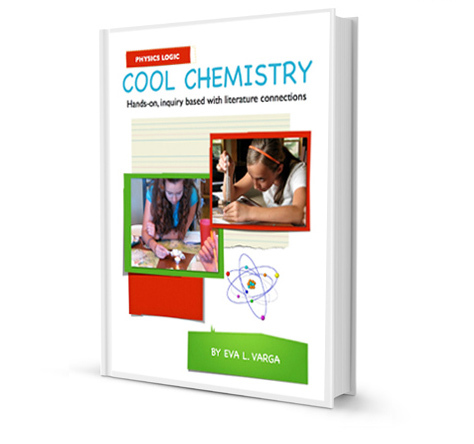 Download a free sample of Cool Chemistry. Physics Logic (Physical Science for the Logic Stage) is an inquiry based, hands-on physical science curriculum for middle school students. 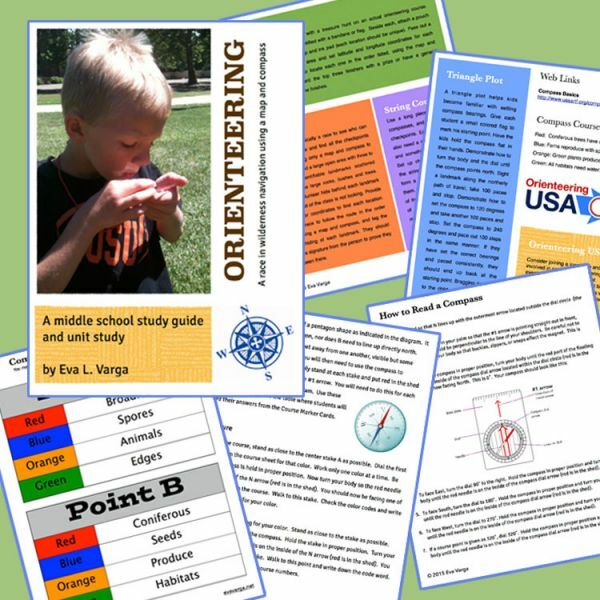 It is created to provide teachers with the tools and inspiration to engage their students in meaningful, hands-on science and service learning experiences through tangible curriculum, shared resources, and real-world contexts. 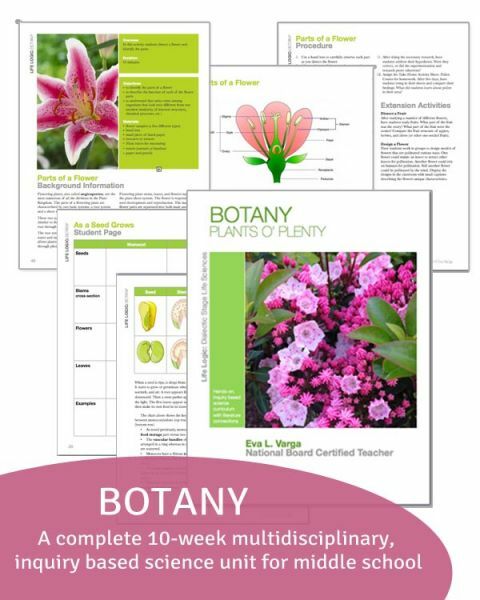 This curriculum was field tested in the public school classroom and modified for the homeschool or co-op setting. Physics Logic is comprised of four disciplines (Chemistry, Electricity & Magnetism, Simple Machines & Laws of Motion, and Engineering & Design). The units can stand alone or can be combined for a complete academic year curriculum. Physics Logic: Cool Chemistry is a ten-week multidisciplinary, hands-on physical science curriculum that incorporates scientific inquiry and a long-term project. Students will enjoy a variety of fun chemistry experiments using easily found chemicals and materials in your home. There is no need to purchase additional books. 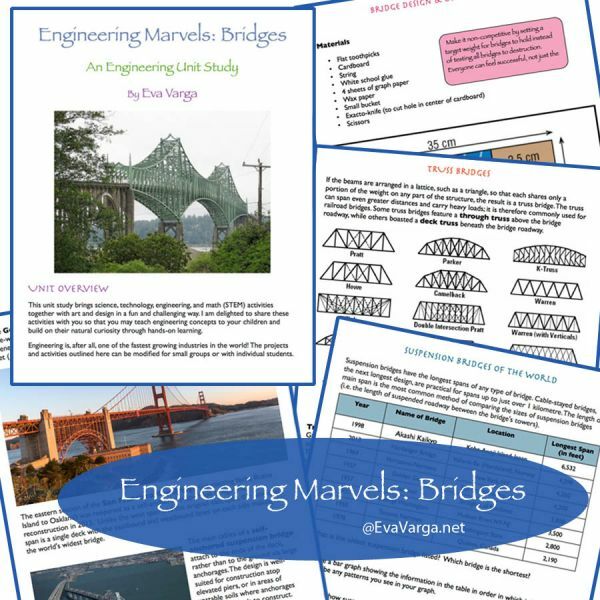 Background knowledge, notebooking pages, and suggestions for extension activities are included. When I saw the title of this book included the words “hands-on, inquiry based with literature connections,” I KNEW I had to have this curriculum for my middle school son. Eva has knocked this subject out of the park. The lessons provide just enough background information before expecting my son to dive into very doable experiments. And, thankfully, each of the experiments is clearly explained. I’ve found the main lessons to be “just enough”, while the extension ideas offer us great extras when we’re in the mood to keep learning. Thank you, Eva!